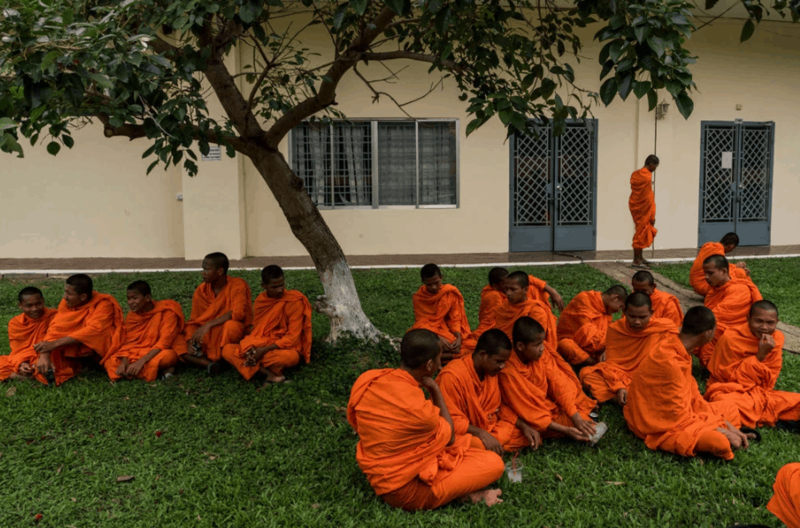 PHNOM PENH, Cambodia — Many of the foot soldiers for the Khmer Rouge remain in Cambodia’s remote reaches, each with a chronicle of the horror-soaked years in which Pol Pot and his Communist disciples turned the country into a deadly laboratory for agrarian totalitarianism. On Friday morning — four decades after a total of at least 1.7 million people, a fifth of Cambodia’s population, were culled by execution, overwork, disease and famine — an international tribunal for the first time declared that the Khmer Rouge committed genocide against the Muslim Cham minority and Vietnamese. The panel also issued guilty verdicts against the two most senior surviving members of the regime, Nuon Chea and Khieu Samphan, now 92 and 87 respectively. Mr. Nuon Chea was found guilty of genocide against both the Cham and Vietnamese, and Mr. Khieu Samphan against just the Vietnamese. The pair were found guilty of various crimes against humanity and grave breaches of the Geneva Conventions. And they were sentenced to life imprisonment, the same sentence they had received in an earlier trial. In dry legal prose that did not camouflage the violent class struggle waged by the Khmer Rouge, the verdict repeated certain words: murder, extermination, enslavement, imprisonment, torture, persecution on political grounds and other inhumane acts against human dignity. Detailed instances of forced labor, such as the building of dams and dikes at the threat of death, were enumerated, along with forms of torture ranging from suffocation by plastic bags to the extraction of toenails and fingernails. Muslims were forced to eat pork. 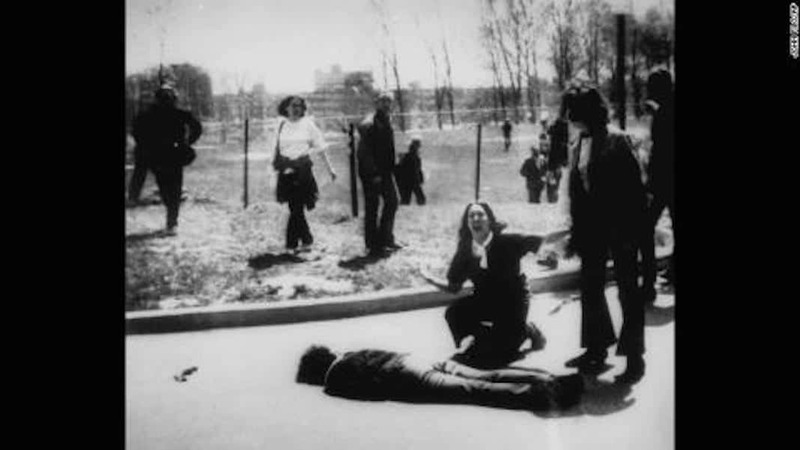 Civil servants were executed by electrocution with telephone cables. 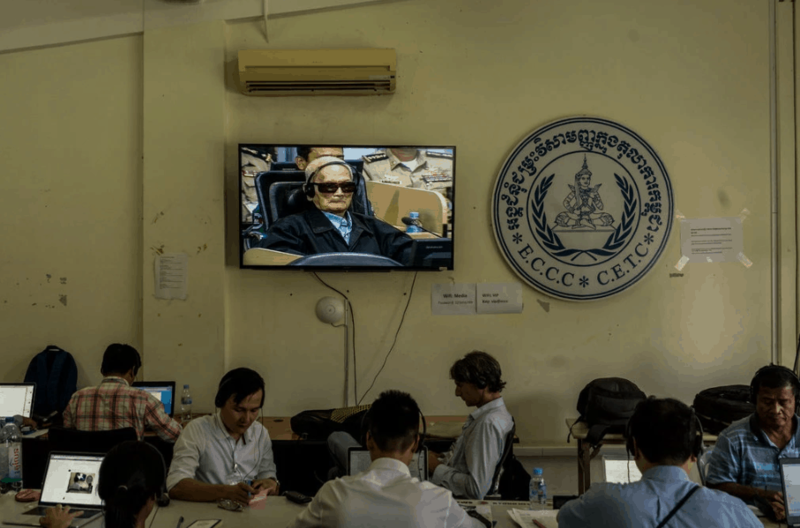 As the lengthy verdict was read out, Mr. Nuon Chea, his eyes shielded by oversized dark glasses and his lips collapsing into a mouth missing teeth, asked to be allowed to listen to the proceedings in a holding cell rather than in the glass-enclosed courtroom. For some, the verdict felt like a marginal footnote to a murderous history that has made Cambodia a byword for genocidal mania. 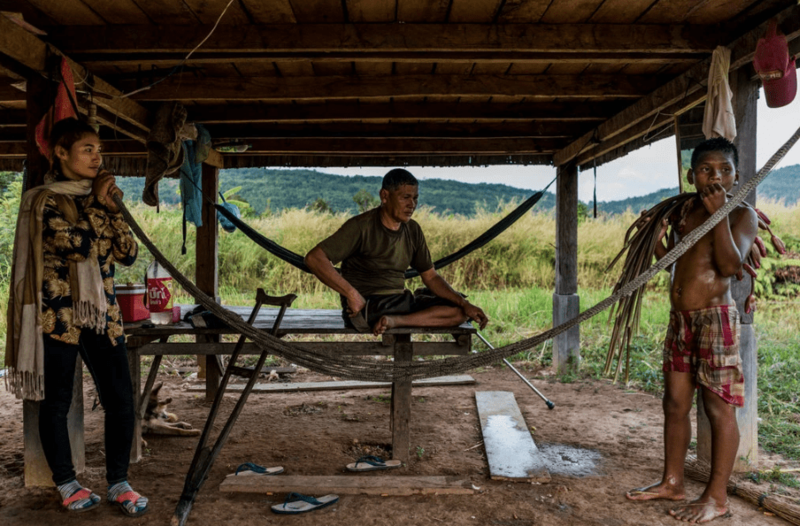 Still, a verdict of genocide in Cambodia, no matter how delayed or limited in scope, carries implications for future prosecutions of crimes against humanity, such as in the cases of Sudan or Myanmar. 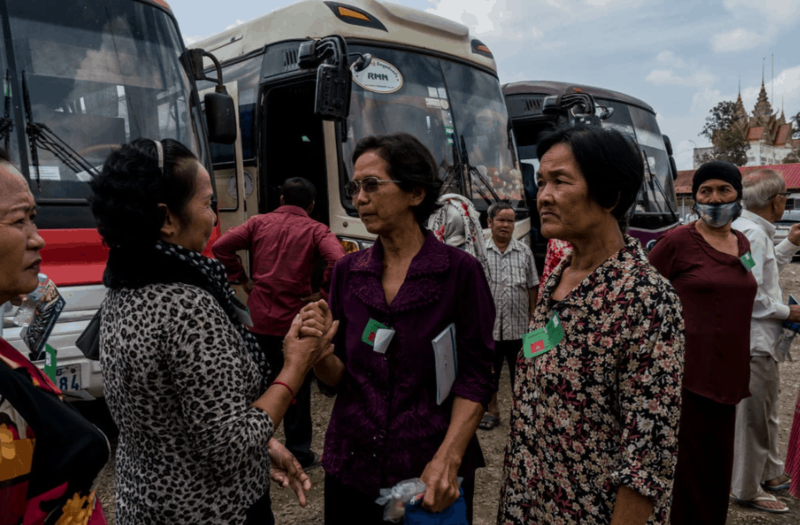 “We need to show the world that even if it takes a long time, we can deliver justice,” said Ly Sok Kheang, the director of the Anlong Veng Peace Center and a researcher in peace and reconciliation efforts. For more than a decade, the United Nations-backed tribunal, called the Extraordinary Chambers in the Courts of Cambodia, has sifted through hundreds of thousands of pages of documents, called hundreds of witnesses and heard in exhaustive detail how the Khmer Rouge ran its killing fields. 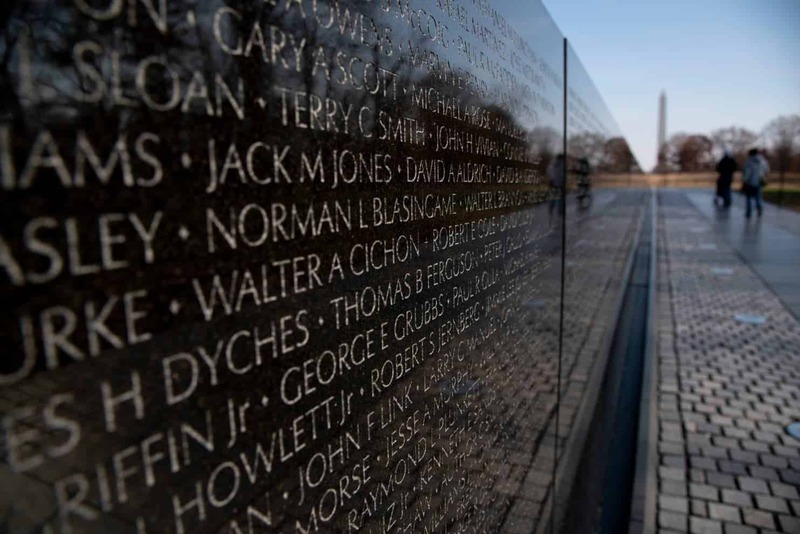 The entire effort has cost more than $300 million. Yet the court has convicted just three senior Khmer Rouge leaders of crimes against humanity: Mr. Nuon Chea, Mr. Khieu Samphan and Kaing Guek Eav, better known as Duch, who commanded a prison camp where at least 12,000 people were tortured and ordered to their deaths. Only five top Khmer Rouge leaders have been arrested and put on trial. But as the court’s deliberations dragged on, the other two elderly defendants died. With Friday’s judgment, Prime Minister Hun Sen of Cambodia has made clear he would prefer the tribunal to cease its high-profile work. 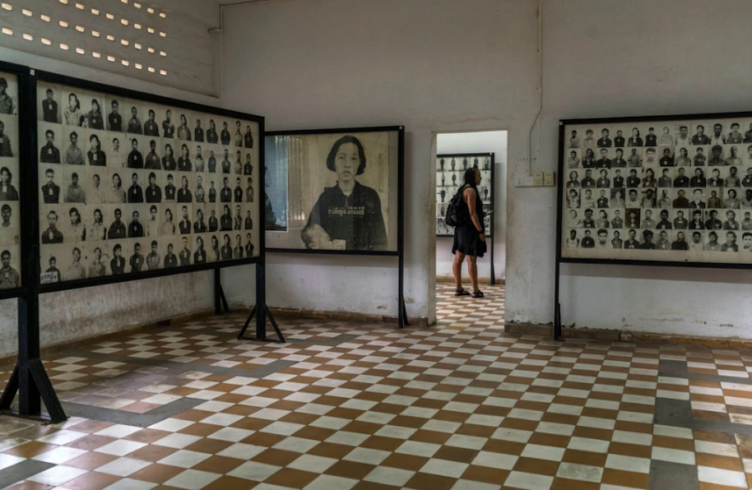 But others would like trials to extend to many lower-ranking officials who are believed to have carried out some of the Khmer Rouge’s most horrific crimes. Mr. Khieu Samphan, head of state during most of the Khmer Rouge years, and Mr. Nuon Chea, Pol Pot’s aide-de-camp and chief political strategist, were arrested in 2007, after having spent years living freely in the country’s north. When handed life sentences in 2014 at an earlier trial for other crimes against humanity, both men denied responsibility for the regime’s brutality, even though they were among its highest leaders. Khieu Udom, his son, who runs a gas station in Anlong Veng, dismissed the charges against his father. “My father was targeted so they can do whatever they like with him,” he said. Nearby, her 6-year-old son sat hunched over a notebook writing the word “teacher” in English. Both the word and the language it was written in could have doomed him when his grandfather was head of state of Kampuchea, as Cambodia was known during the Khmer Rouge era. 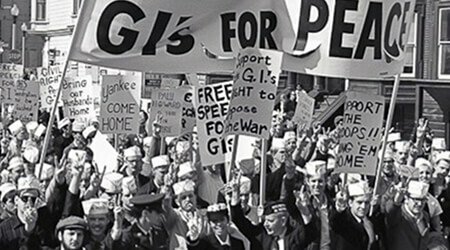 The aim was a classless agrarian society. People were executed for the slightest of crimes: wearing glasses, speaking French or liking ballet. 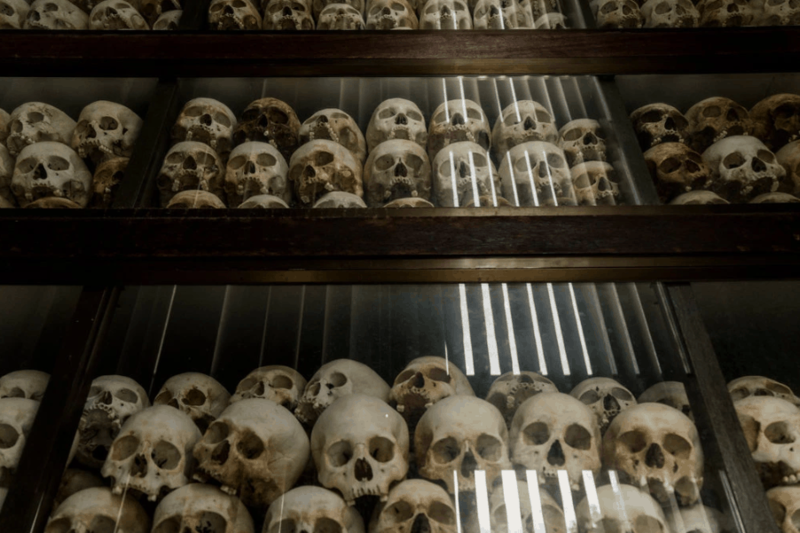 Many of the Khmer Rouge’s most fervent ideologues were foreign-educated. Mr. Khieu Samphan studied political science at the Sorbonne, while Mr. Nuon Chea went to college in Thailand. 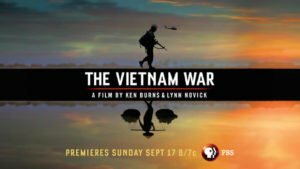 The support they garnered, however, came from Cambodia’s young, rural base, which had suffered from years of civil war and American bombardment as the Vietnam War spilled over the border. Cambodia today is again a young country. 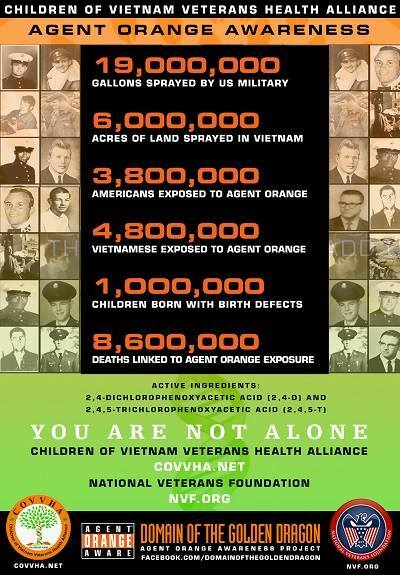 Most of the population was born long after the Khmer Rouge was removed from power by the invading Vietnamese in 1979. 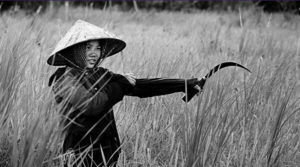 Even if many families lost relatives during the rise and fall of the Khmer Rouge, little national introspection has occurred. 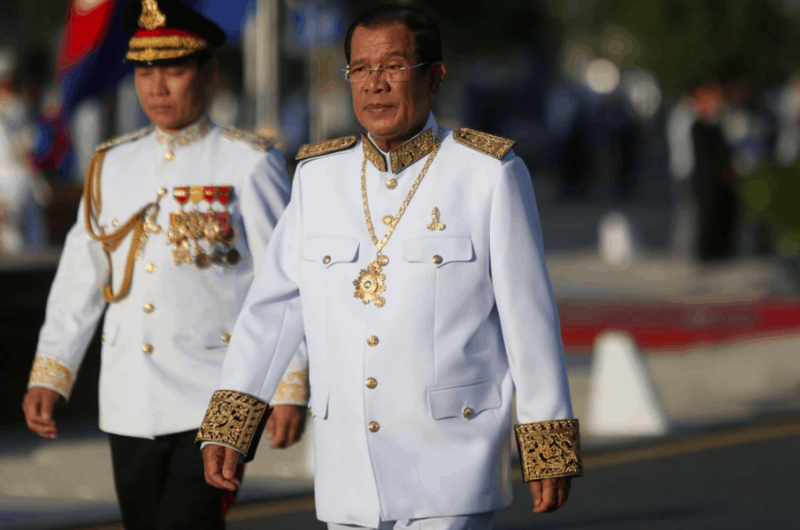 Mr. Hun Sen has muzzled the media, thrown opposition leaders in jail and warned that Western-style democracy may be a plot to foil Cambodia’s autonomy. The Khmer Rouge trials are not his priority. Yun Bin, 63, said he was taken to one of the Khmer Rouge’s killing fields, hacked with an ax and dumped in a well with others. To ensure no one lived, the soldiers threw grenades in the well, he said. Mr. Yun Bin alone survived. To honor those who died in the well, he added his name as a civil party in the Khmer Rouge trials. 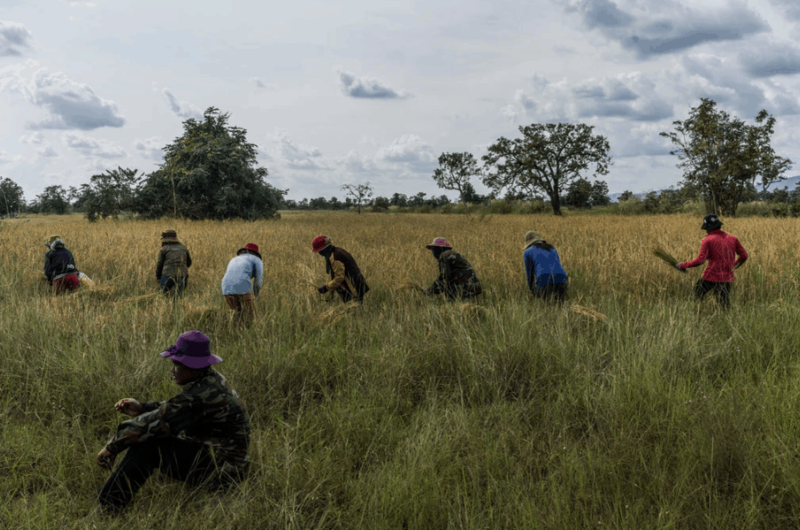 Even in Anlong Veng, which remained a Khmer Rouge stronghold for years as the ultra-Communists created a fiefdom near the Thai border, a flashy capitalism has arrived. The shabby grave of Pol Pot, who died in 1998, only receives a few visitors a day. But across the street from the grave site, a massive casino with fountains and statuary draws Thai and local customers, even if gambling is illegal for Cambodians. The most consistent visitors to Pol Pot’s burial grounds are casino staff, who come to burn fake money to ensure continued good luck for the gambling hall, the grave’s caretaker said. Many ex-Khmer Rouge in Anlong Veng said they had no idea that a genocide verdict was imminent in Phnom Penh. Dividing the Cambodian population into binary good and bad halves is impossible, they said. “We are all victims,” said Panh Sam Onn, who hid his background as a teacher to avoid being persecuted by the Khmer Rouge. He was soon drafted into the Khmer Rouge and rose from foot soldier to district chief. Mr. Panh Sam Onn acknowledged the excesses that occurred under his watch: the forced labor, the separation of children from their families, the starvation that could have been prevented by sound agricultural policies. The Khmer Rouge trials, in a custom-built courthouse on the outskirts of Phnom Penh, were a good idea, he said, because justice was needed. 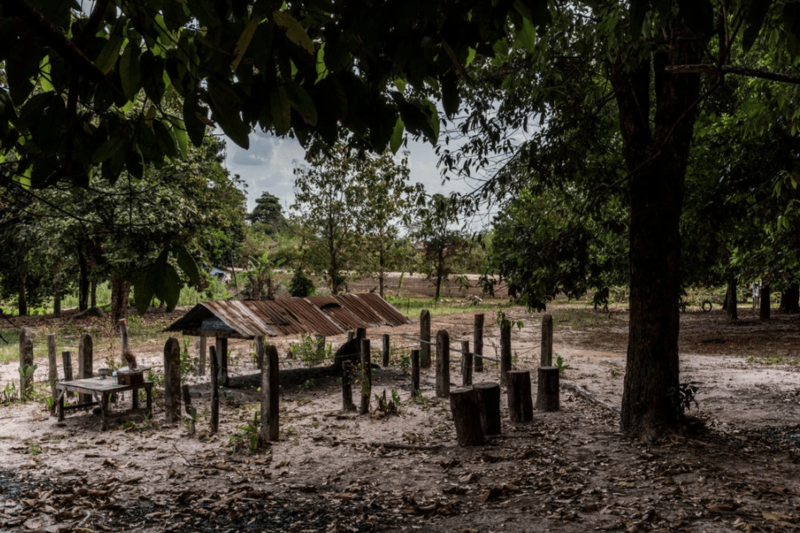 But sitting on his veranda in a village full of former Khmer Rouge in Anlong Veng, Mr. Panh Sam Onn waved away the idea that more prosecutions should follow. Sun Narin contributed reporting from Anlong Veng, and Seth Mydans from Phnom Penh.